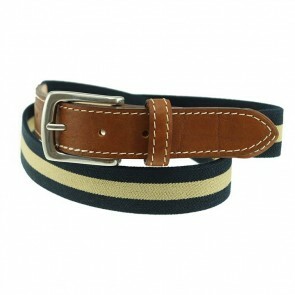 For a day of golf, a leisurely sail, or a casual gathering; stylish fabric belts from T.B. PHELPS offer the ideal combination of relaxed style and versatile durability. For a belt that speaks to every sportsman, the Brunswick Sport nylon belt provides lightweight comfort with several pattern options that bring character to any outfit. 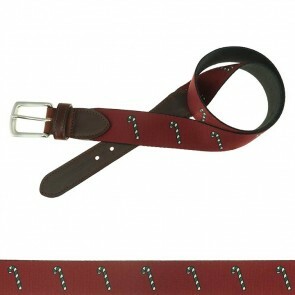 For a choice that’s a true hole-in-one, the Hampton Tab belt combines a waxy full grain leather tab with a sturdy nylon-blend strap featuring your choice of motifs. For the nautical adventure enthusiast, the leather trimmed Largo D-Ring provides comfortable adjustment around your waist – the perfect combination of style and comfort. MADE IN USA.